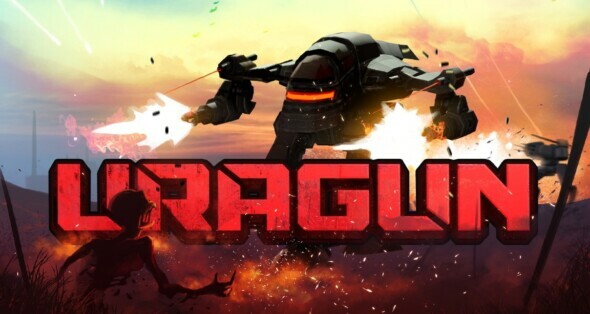 Uragun is a shoot ‘em up which will put you in a powerful mech unit challenged with annihilating swarms of AI bots flooding the streets of New York, London, Berlin, Moscow, Beijing and Warsaw. Uragun will feature a lot of missions in which you will have to drive your mech and use it as an engine of destruction. You will be able to fire different weapons, stomp your enemies, generate massive shockwaves and leave your rivals in pieces. The game is developed by the independent video game studio Kool2Play. So far they have released eight games on console, Steam and mobile. If you are curious about the game you can watch the teaser below.